Here is an interesting youtube video. 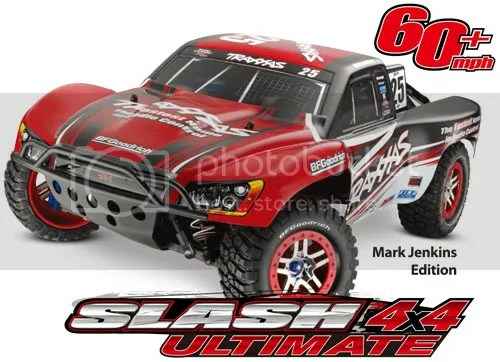 It features a Traxxas Slash 4×4 and a Real Cadillac CTS, in a drag race. Something tells me the Slash is not out of the box stock. I wonder how the Traxxas X0-1 would have done against the Cadillac?